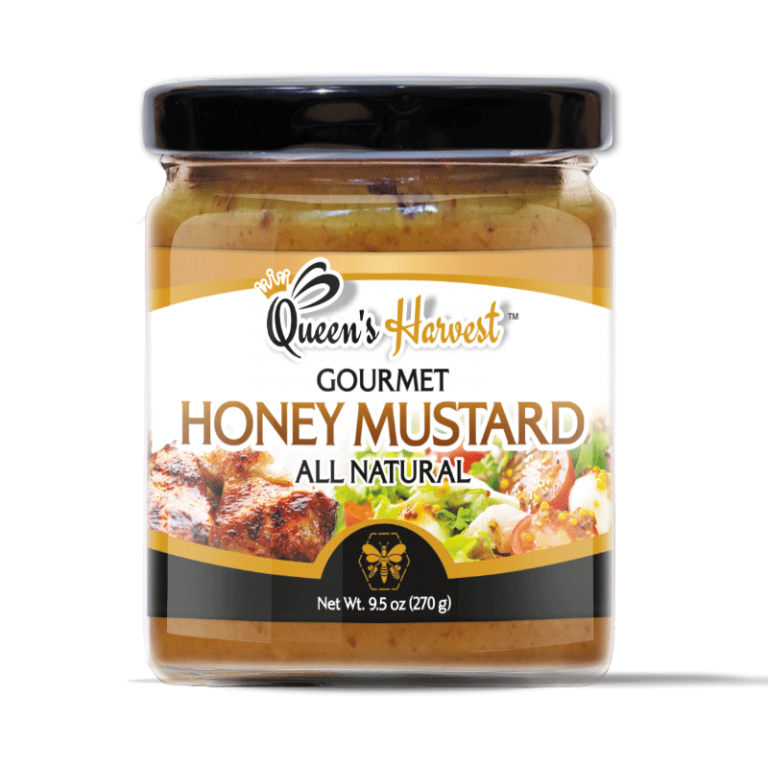 This versatile gourmet honey mustard has a sweet, smooth and irresistible taste to greatly enhance your dishes and foods. 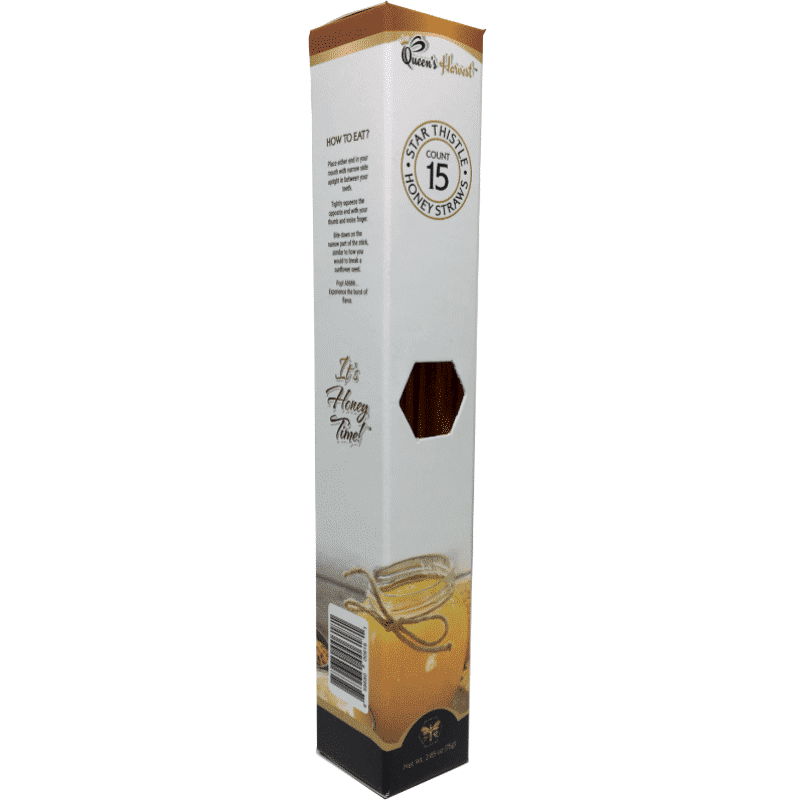 High quality Midwest Star Thistle raw honey is infused with an authentic German Dusseldorf mustard blend, vinegar and spices. 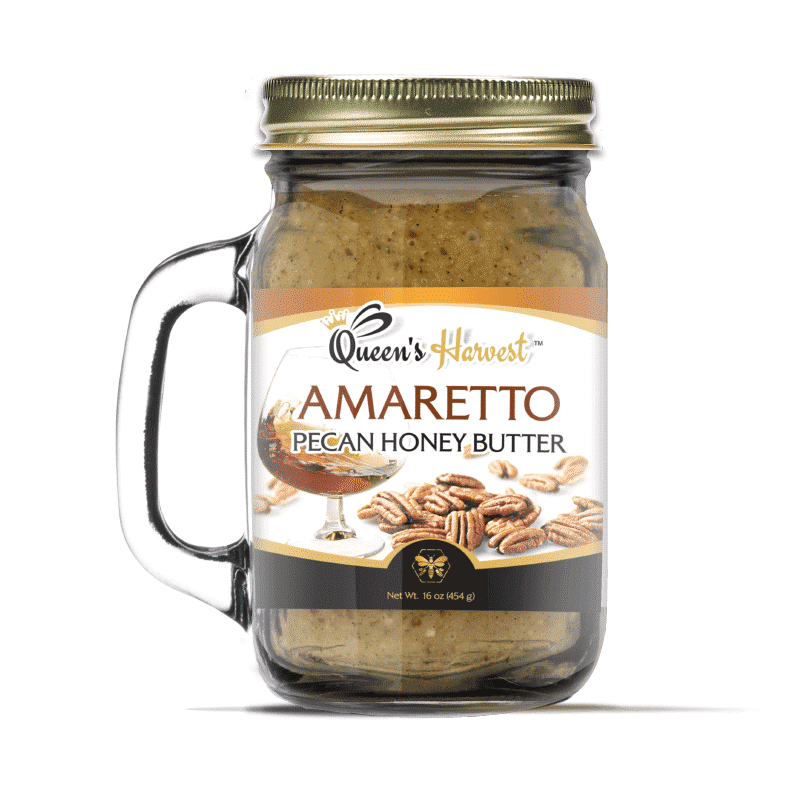 What you won’t find in this jar is sugar, gluten, corn syrup, artificial flavorings or preservatives. 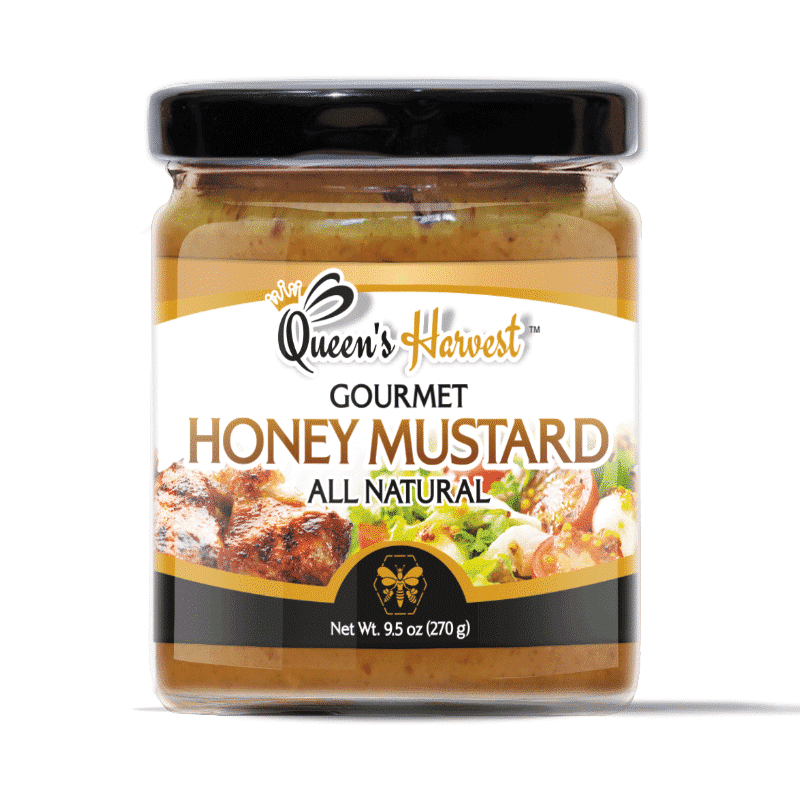 Use this gourmet honey mustard as a mouthwatering complement to chicken, meats, sandwiches, potato and macaroni salads, salad dressings and pretzels. 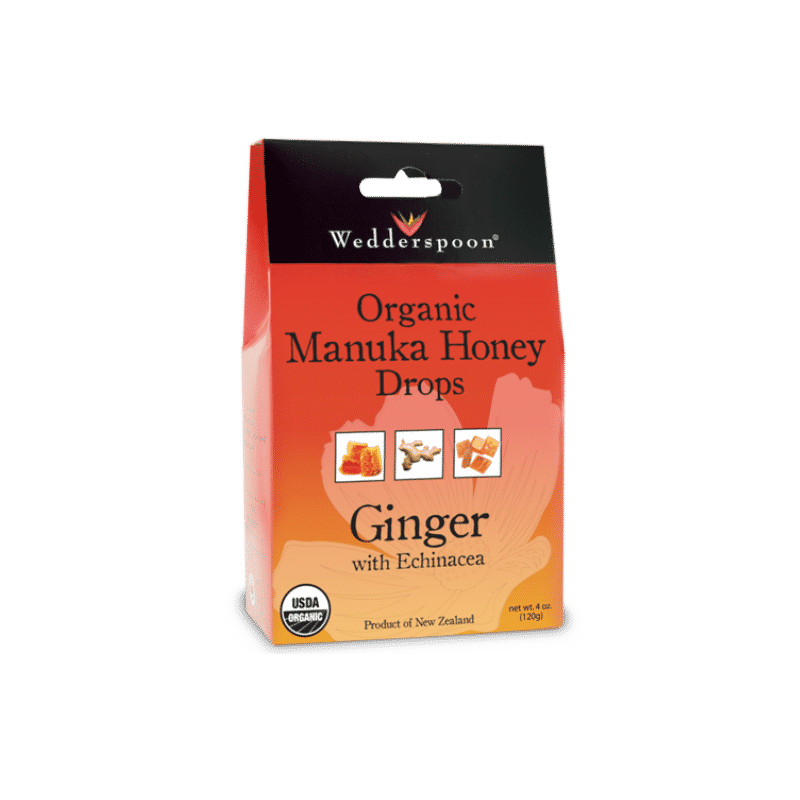 Distilled Vinegar, Honey, Mustard Seed, Water, Salt and Spices. 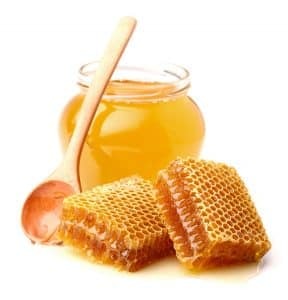 Serve on waffles, pancakes, cheese\\\'s, meats, salads & breads.